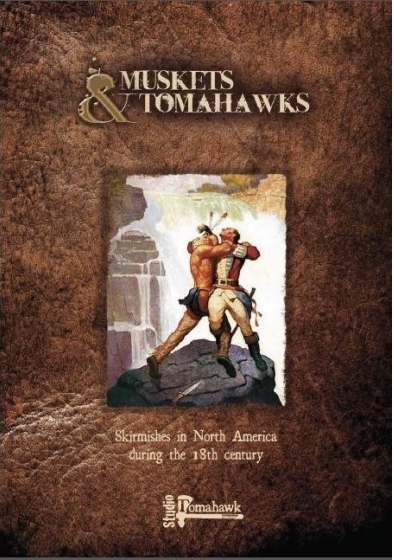 If you are a fan of Muskets & Tomahawks, then you will be pleased to know that one of the more well-known producers of French-Indian War miniatures will once again be available in the UK. News has just been posted that Conquest Miniatures will be distributed under the ‘Black Powder’ brand in the UK by Warlord Games. This is an great piece of news, as Conquest produce an excellent range of figures for FIW, but we haven’t been able to get them in the UK for a while now. excellent new especially with the advent of the Musket and Tomahawks ruleset, I was thinking if adaptine them for the Napoleonic Wars but may buy yhe figures instead. When the Perry Platic AWI infantry are released along with the Stockade planned by Ironclad Miniatures the period should start hopping.